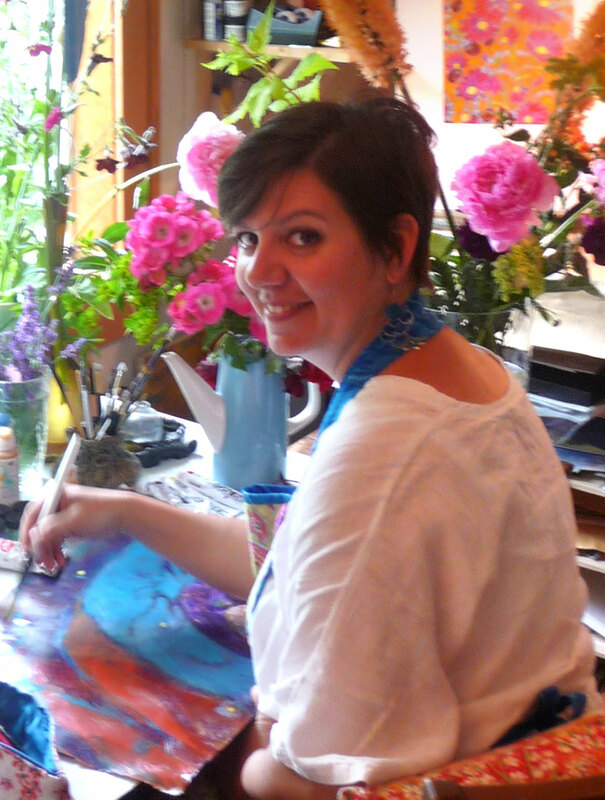 I love visiting groups of people of all abilities that are creating and thinking creatively. I enjoy talking about the artistic process, my creative journey, and especially encouraging others to fearlessly forge ahead with their own creative path. I am happy to custom design a presentation or workshop with you to fit the group, or invent what I think will engage and inspire your audience. Most recently, I have been giving presentations called "From Paintings to Fabric", in which I explain the process of what is involved in creating a mass produced 28 piece fabric collection from handmade paintings. 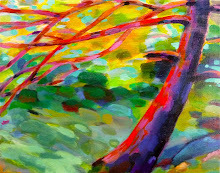 In this presentation, I bring my initial sketches, original paintings, inspiration board for my newest collection, Painted Summer, as well as “strike-offs” from the mill. In addition, I bring other goodies such as signed and dated fine art prints of my paintings to purchase. So, keep me in mind for your next meeting, class or get-together - I’d love to join you! "Quilt Trends" Magazine - Artist’s spotlight article and featured quilt. "International Quilt Festival" Magazine - “favorite” fabric collection. "American Patchwork and Quilting" Magazine - fabric featured in project. "Fabric Trends for Quilters" Magazine - featured quilt. "Social Marketing to Protect the Environment: What Works" book mention for artwork I created for the King County Natural Yard Care Campaign. 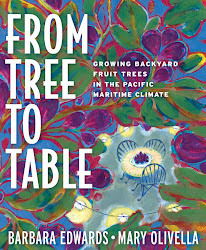 Illustrated “From Tree to Table” gardening book. 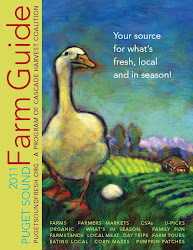 Illustrated and designed “FRESH!” seasonal cookbook. Adjunct Professor of Design and Drawing, Seattle Pacific University. So glad to finally be able to put a face to your name. I live in australia and I'm a big fan of both your fabric lines so far. I'm just starting to quilt a quilt I made with mainly Painted Summer and a few September Light fabrics thrown in and I'm very happy with it so far- maybe I'll send you a photo when I'm done. Suzanne, you have no idea how much I enjoy getting messages like yours - and its always so exciting when its from so far away. Australia! - wow! Thank you for your kind words about my fabric. I truly hope that you continue to enjoy working with it, and yes - I would love it if you sent me a photo of your project. Thanks again - peace and happiness to you - Lida.